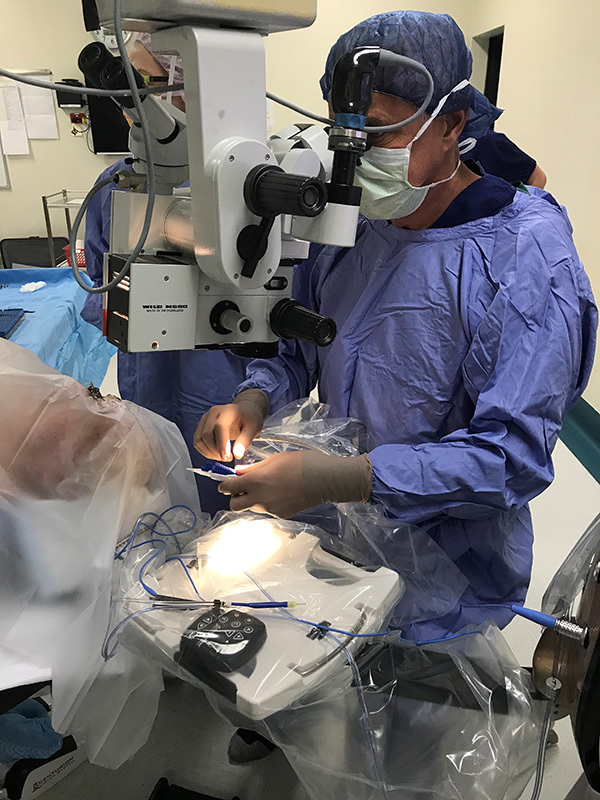 Patients undergoing cataract (or lens exchange surgery) can now benefit from this ground-breaking device. 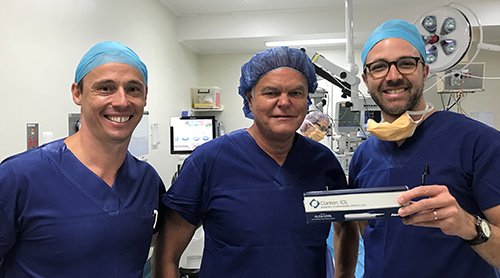 The Clareon® IOL is made from an advanced material and enhanced manufacturing process that will offer patients crisp, sharp vision after their cataract procedure. AutonoMe™ is an innovative, automated technology that is used to deliver and position the Clareon® IOL into the eye. This entry was posted	on Tuesday, May 29th, 2018 at 4:14 pm	and is filed under In the News. You can follow any responses to this entry through the RSS 2.0 feed. Both comments and pings are currently closed.